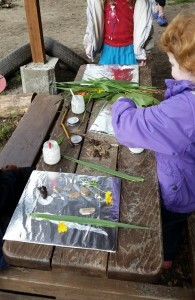 All Vancouver Island Cooperative Preschool Association (VICPA) preschools are parent-operated. The preschools are administered and maintained by the parents on a non-profit, non-sectarian, inter-racial basis. Under the guidance of a qualified Early Childhood Educator (ECE) parents assist in the classroom. 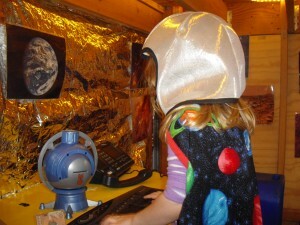 Parent participation preschools promote direct involvement of parents. This makes for a unique educational family experience. The VICPA preschool experience can give parents increased parenting skills, peer support, and self-confidence. Many parents have gone on to become effective leaders in their schools, communities, service organizations and government. 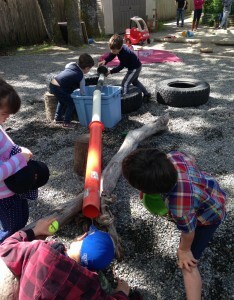 sharing the tasks of the preschool such as making playdough, equipment upkeep, or holding an executive position. 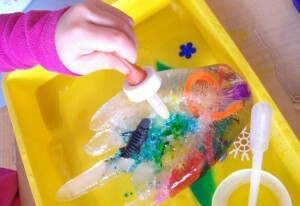 There is a preschool job to meet every member’s schedule and interest! All content copyright © 2016 Vancouver Island Cooperative Preschool Association, Victoria BC. Site design by Blue Bear Solutions.